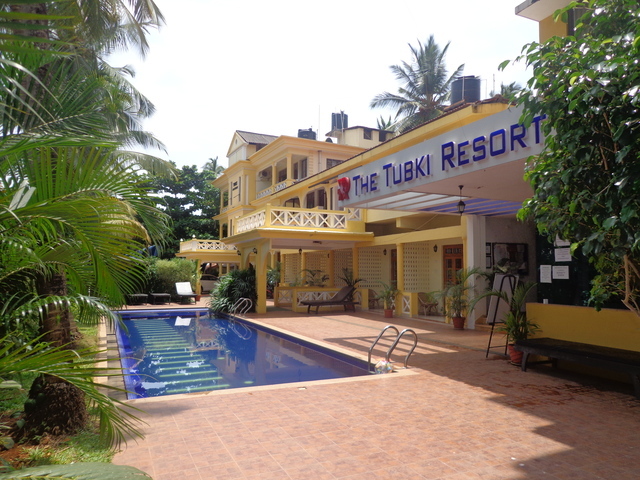 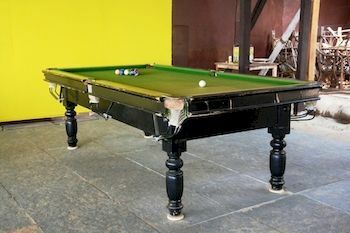 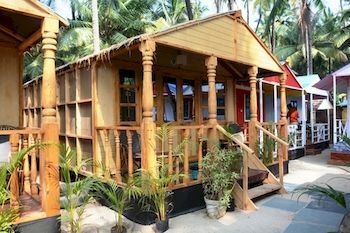 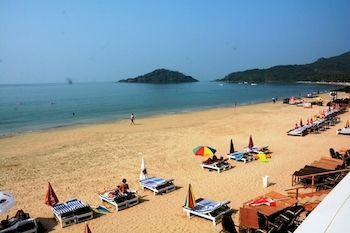 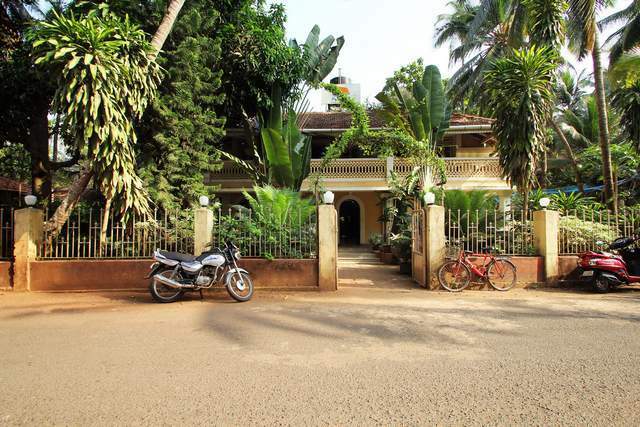 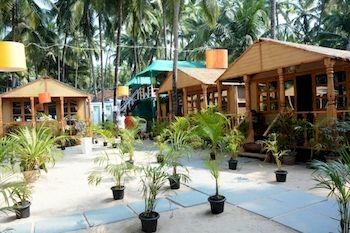 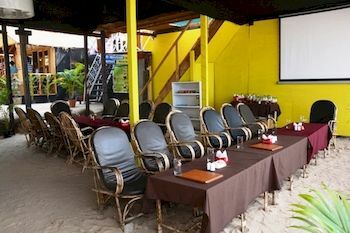 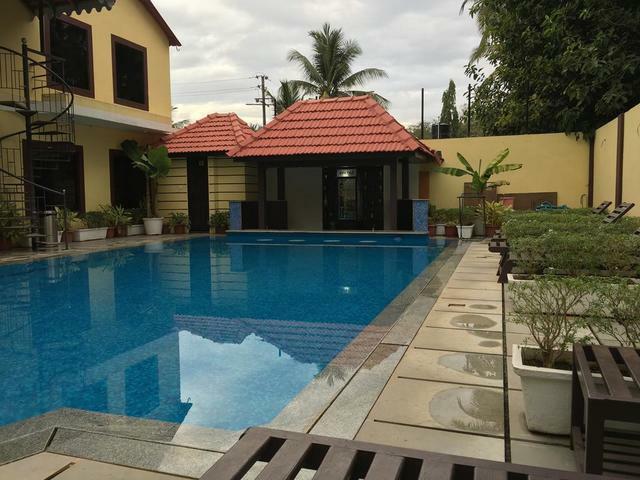 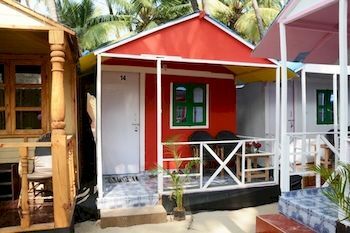 Looking for a hotel in Goa with great facilities? 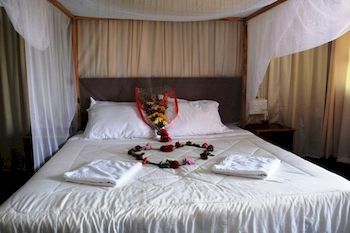 Then book your accommodation at the Neptune Point Beach Resort. 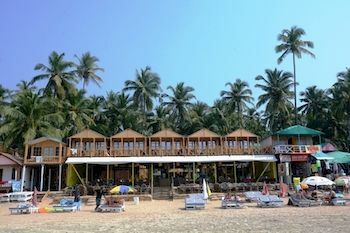 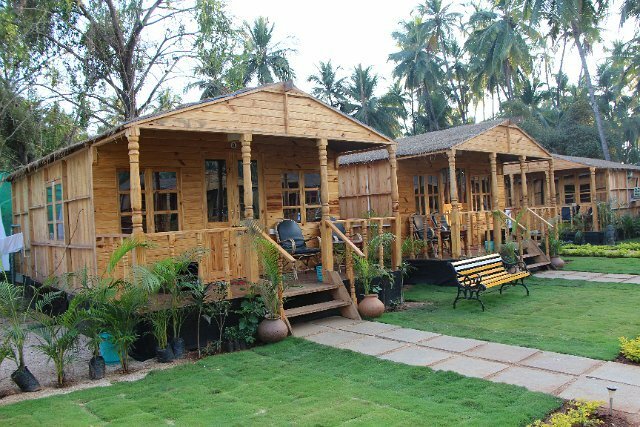 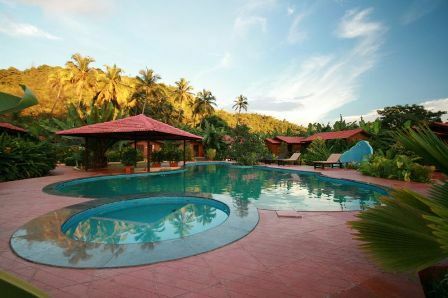 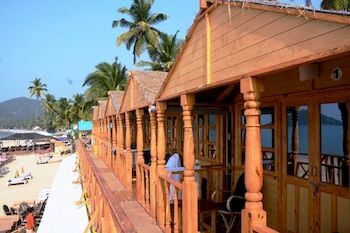 It is one of the best 3-star resorts in Goa. 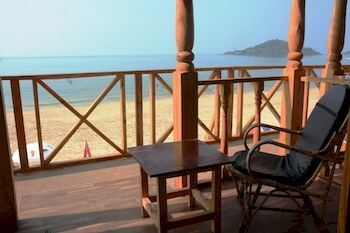 The beach-side cottages offer a beautiful view of the beach from its private balconies. 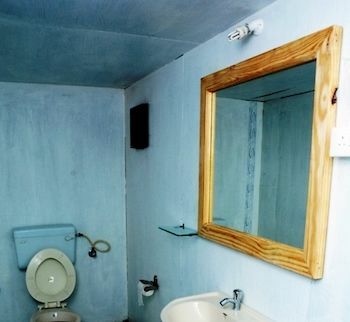 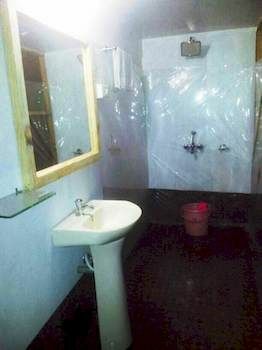 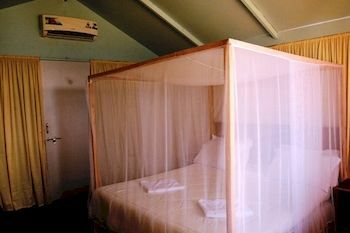 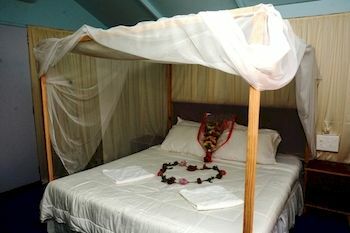 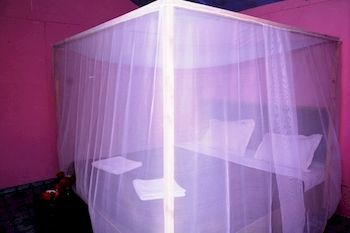 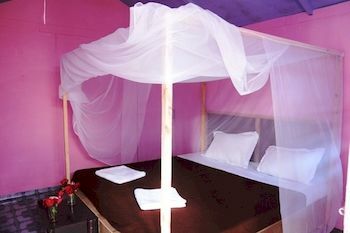 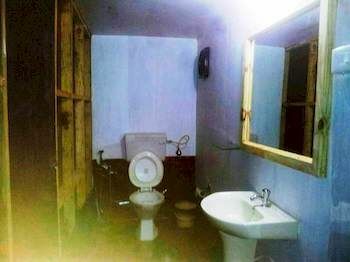 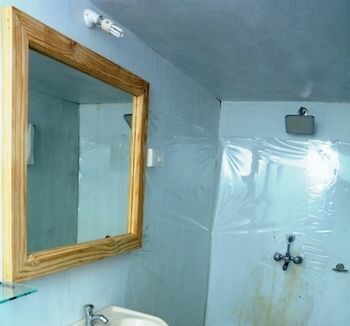 The rooms consist of mosquito nets and repellents, attached shower rooms, and free toiletries. 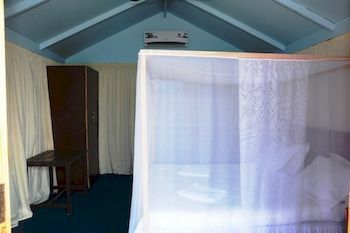 Some of the rooms are air-conditioned. 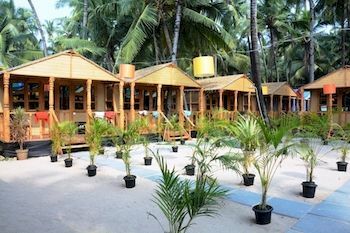 A high-speed WiFi access is available in the common areas of the resort. 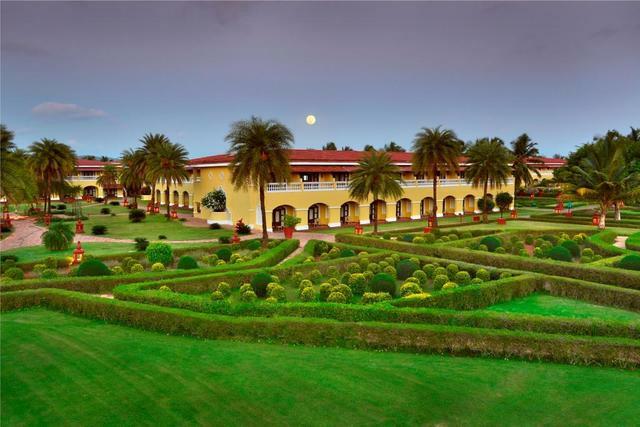 The resort comes with an in-house restaurant that serves the best of Indian and Chinese cuisine. 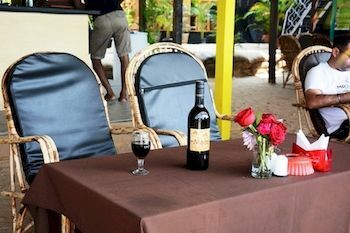 A live barbecue option is also available. 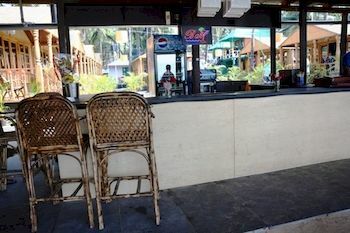 A well-stocked bar serves an enviable array of liquors to choose from.